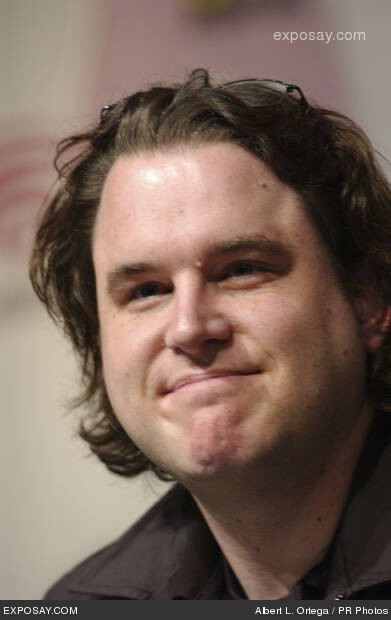 Chris Fedak is a co-executive producer of Chuck. He has also co-written several episodes with Josh Schwartz. Chuck is Fedak's first television credit. A guy named Chris Fedak, who I went to college with, pitched me the initial concept. I thought there was a real opportunity there for a really funny show, while he was thinking thriller. We started talking back and forth and it evolved from there. We came up with something that’s a fusion of both of our sensibilities -- it's been a really fun collaboration. Whole or part of the information contained in this card come from the Wikipedia article "Chris Fedak", licensed under CC-BY-SA full list of contributors here.